Provides a stable platform for linking automation systems and workstations through the use of Category 5E style cable. Also can be use for interlinking different Bus protocols. Good choice for frequent flexing and dynamic applications. 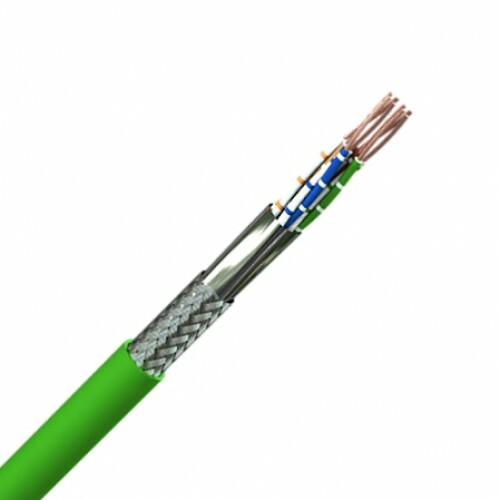 Fine stranded plain copper conductors, polypropylene insulation, cores twisted into pairs or quads and laid up, aluminium foil and tinned copper wire braid screen, PUR sheath.